Not long ago, I had the chance of exploring a place I never thought I would. It is an unbelievable experience! I consider this adventure a once in a lifetime. It's mainly because the couple who made our trip to Aareschlucht possible, are travellers and my visit to Switzerland is actually long overdue. It is not because of them, it is my unavailability. 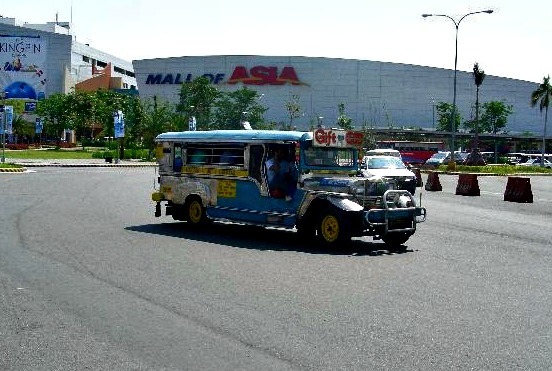 Paul and Pacita travels a lot. Our Swiss couple are real travellers in their own right. They are always out enjoying life. In a minute they are up in the mountain, after a while she would send me a message that they are back on the road to another country. Our dream to Switzerland is now for real. 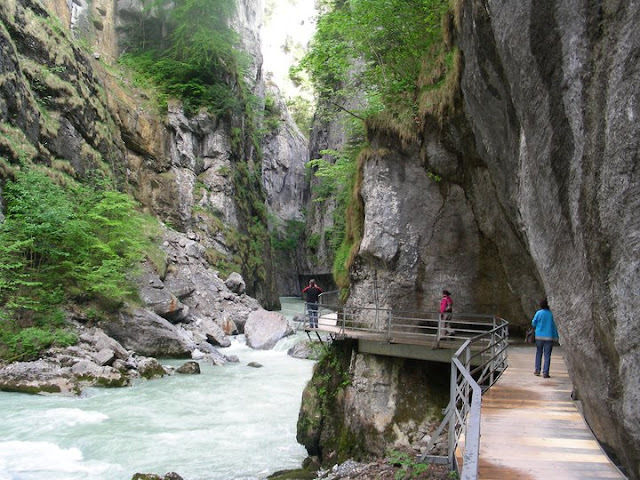 And the trip to the Aare river gorge, the Aareschlucht is happening. It did not take long when we reach the entrance that late afternoon. 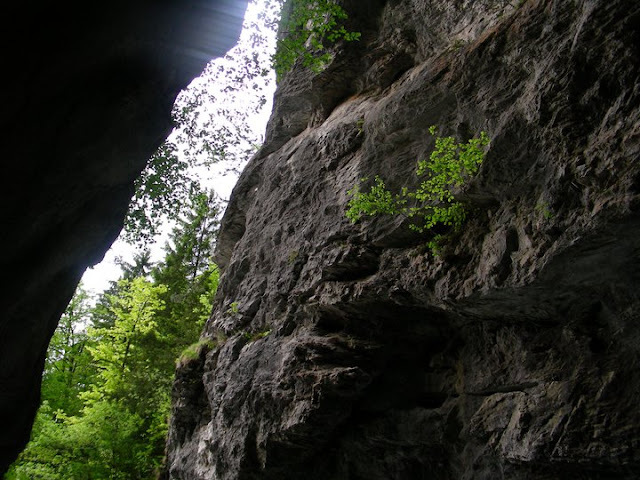 Walking through the gorge with its gigantic rocks of hard limestone is amazing in itself. It is an exciting moment, a unique way to experience raw nature that surrounds the beautiful light green colour of the river and its waterfalls. The Aareschlucht is the only way into the upper Aare valley, Haslital. 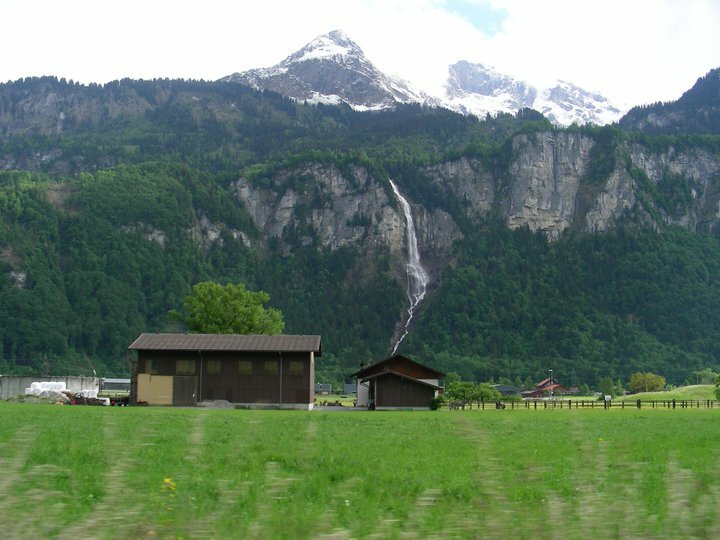 The gorge connects the villages of Innertkirchen and Meiringen. A road across the mountain ridge made it very accessible. 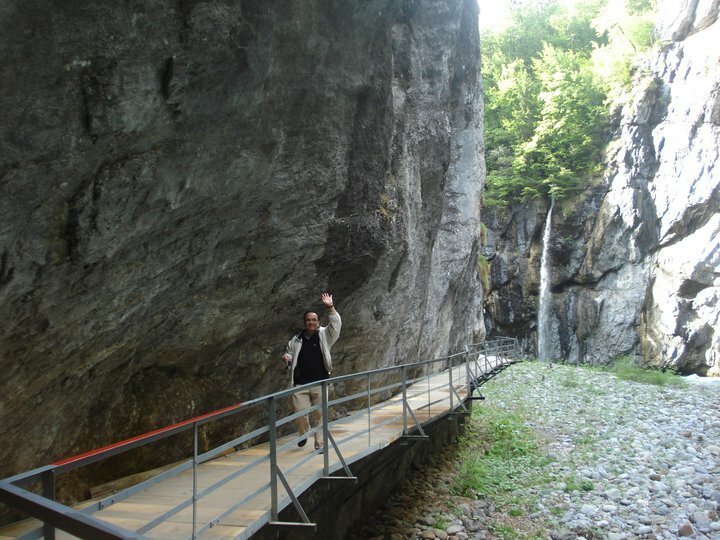 We walk through the 1000-metre gorge's bridges made of steel and wooden floor almost two metres wide and anchored on the cliff walls. 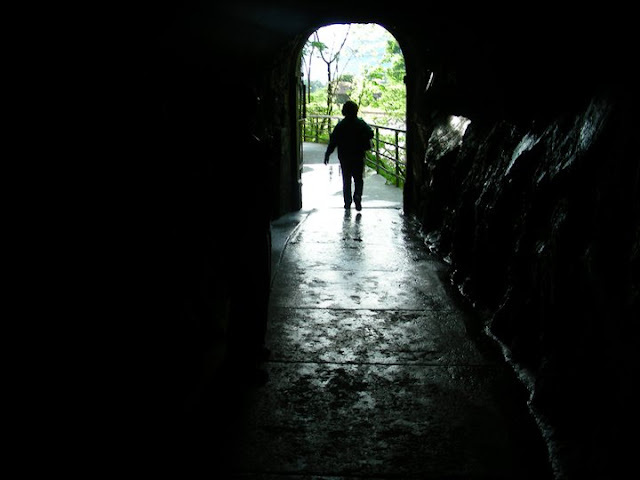 Some parts of the gorge are normal paths but most are cut out of the rock making it look like a cave or tunnels. The 1650-metre path is truly a work of art. Truly amazing. I wish you would be able to see the beauty of Aareschlucht through the photos that we take turns to shoot. 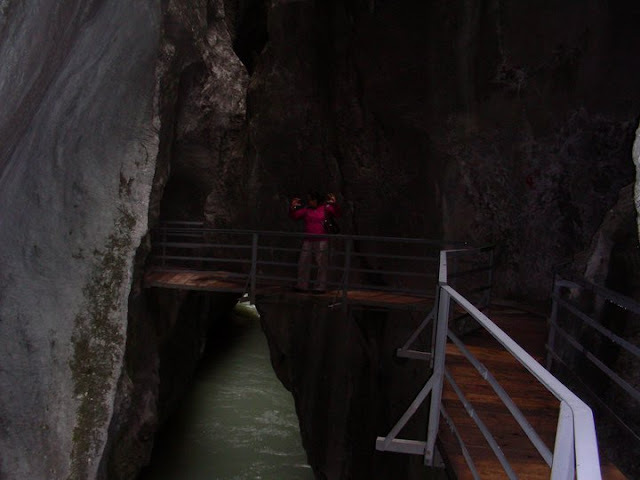 The Aare gorge is closed as of this writing. Check their updates if you are visiting Aareschlucht. Make sure you do not plan a trip between November and March, the winter season in Switzerland. In 2013, it is opening on the 5th of April at the west entrance of Meiringen side while the east entrance of Innertkirchen is presumably opening on the 18th of May. Entrances will open at 8:30 am. If you want to maximize your stay and enjoy more, I suggest you come in late afternoon and stay until late in the evening to see the illumination. 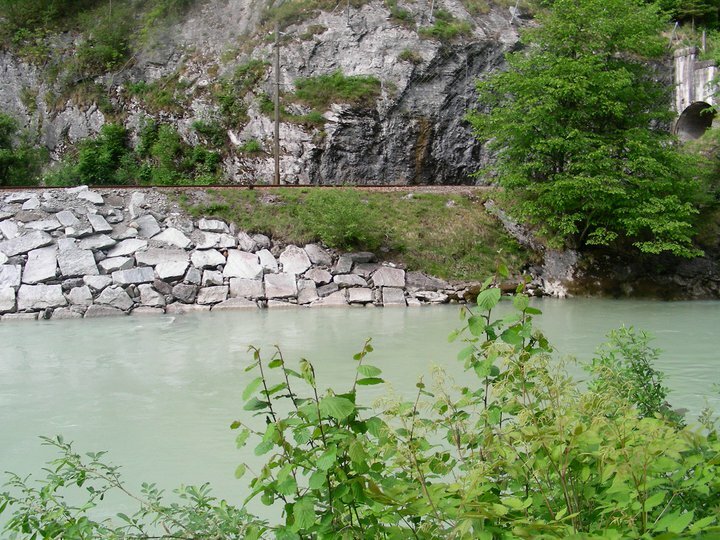 There is a direct connection between Meiringen station and the Aare Gorge. This means changing trains once. Taking the MIB-Bahn (MIB train) leaving on the neighbouring track will bring you directly to the stations Aareschlucht West or Aareschlucht East a few minutes later. For complete details on Aareschlucht's opening times, admission fees, restaurant and map information, send them an email. 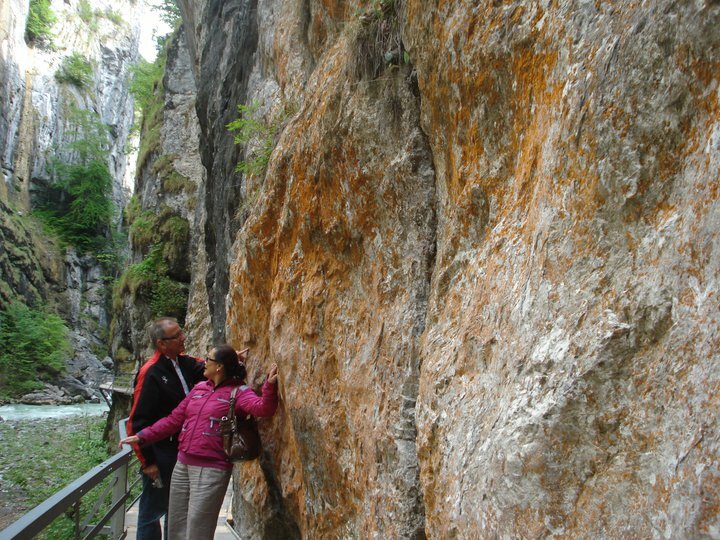 Aareschlucht is an experience that you will treasure. Read its history before heading to the Aare gorge. See how a handful of citizens grounded and financed the construction of the path in the year 1888 and how it was developed and improved up until now. With photos here, are you now convinced that Aareschlucht, and Switzerland in general is one of the best places to explore? 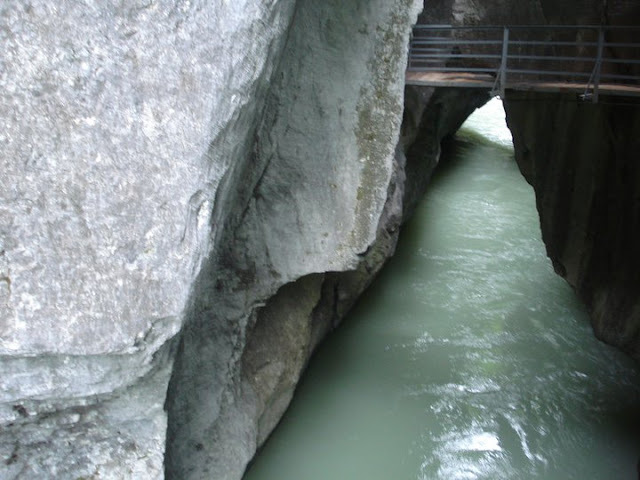 Aareschlucht is just one of the interesting places in Switzerland. 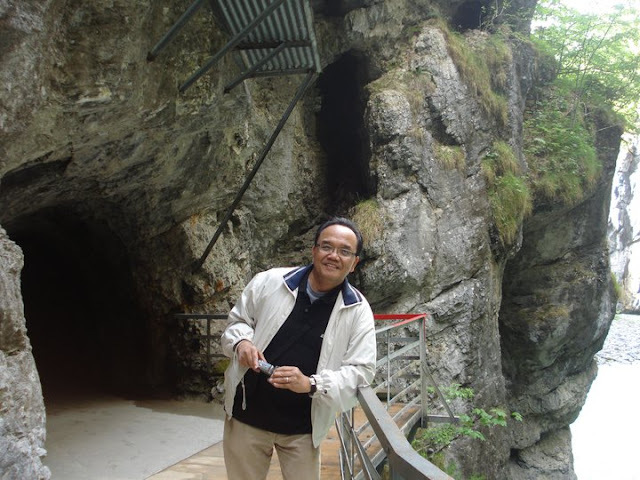 Have a glimpse of my journey in Oberrhrordorf (Baden) and Lucerne. I will also tell you why you should visit Bern, Interlaken and Zurich. You don't want to miss this experience of a lifetime, do you? A blogger and a Canada-based freelance writer. He shares the value of his travel experiences and discoveries with his friends and fellow travellers. Share your passion, join and visit him. 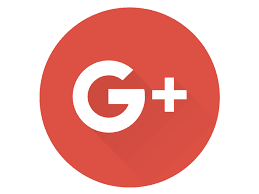 Send a message @ fromatravellersdesk(at)gmail.(dot)com. Thank you Zookdee for your views on Aareschlucht in Switzerland. If I am going to list down 10 amazing places, Aareschlucht will be one of them. I am not surprised Di with your reaction on Aareschlucht. It is one of the best places in Switzerland aside from Mount Pilatus in Lucerne. See our Destination page and read blog on Lucerne. Thank you. Its truly a beautiful location :) Thanks for Sharing. 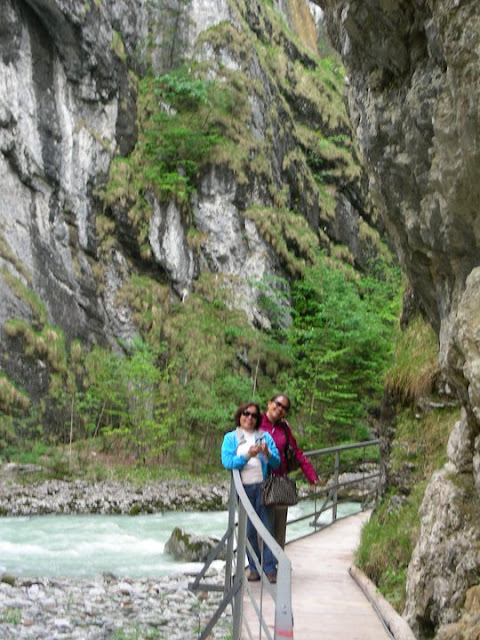 Thanks Kiran for reading my blog on Aareschlucht and finding time to leave kind words. Thanks Freya for appreciating my blog on Aareschlucht. It is nice to hear encouraging comments from a fellow traveller like you. This is really awesome place for adventure also Switzerland is one of my favorite so I love to come this place but I am living in Italy so any one can suggest me how to come there from Italy. 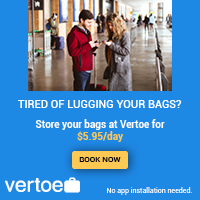 It will be easy for you to travel from Italy to Switzerland. The distance is around 850 kilometres and the best way to travel is by train. Switzerland is worth a visit. Visiting this Aareschlucht just earned a place in my Bucket List! Aareschlucht is just one of the beautiful places in Switzerland. I will add Lucerne and Bern to the cities I advice you to visit. Thanks for appreciating my post.